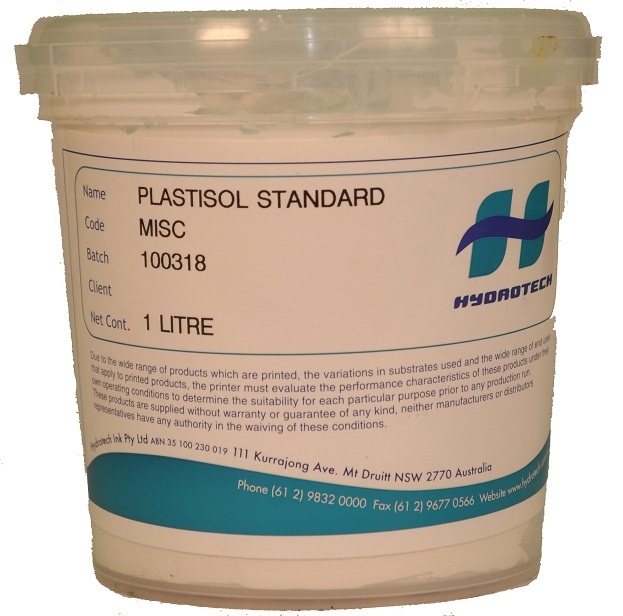 Hydrotech Plastisol Ink is recommended for printing on light ,medium and dark coloured cotton or cotton/polyester blended fabrics. 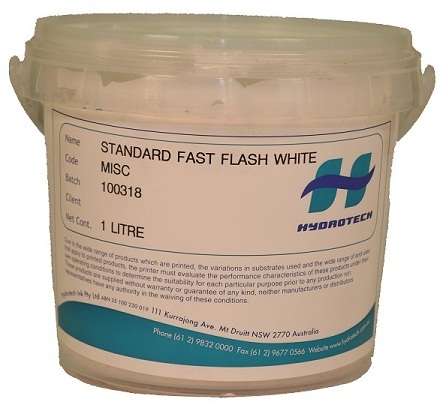 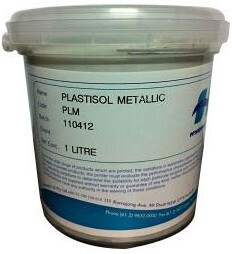 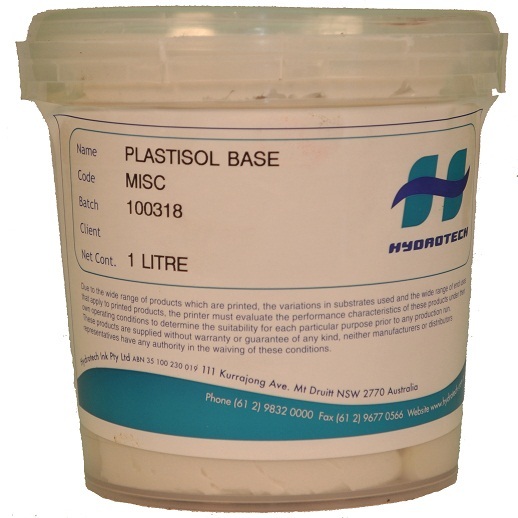 Hydrotech Plastisol has features such as easy printability both on manual or automatic euipment, a creamy consistency and excellent screen release. 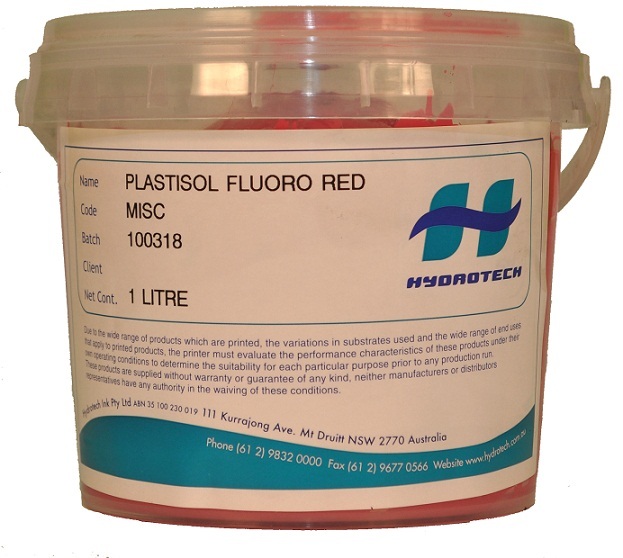 This is a range of highly fluoro colours designed to give fluoro high strength colours.